Tom was awesome, and did a complete install in under 2 hours. Very impressed with the product and service! Tim came out and replaced the weatherstrip on the bottom of my garage door. He was very friendly and finished the job promptly. We had just moved into our condo, so Tim also graciously helped me change the passcode on the keyless entry keypad. 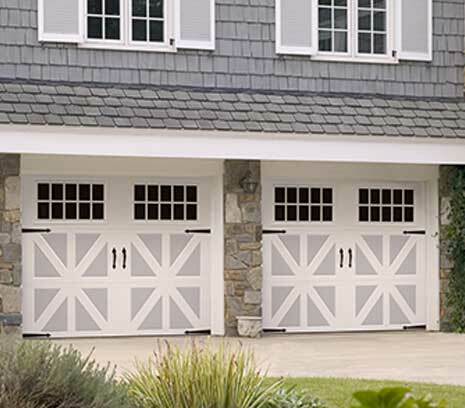 Have a garage door emergency? 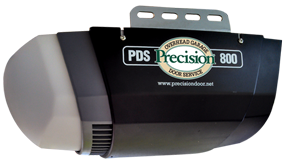 If needed, we can often replace your garage door same or next day.